You’ve finally started school and realize all of the back-to-school items you had on your wish list didn't come to fruition. Doesn’t this happen to you every year? It sure does to me! 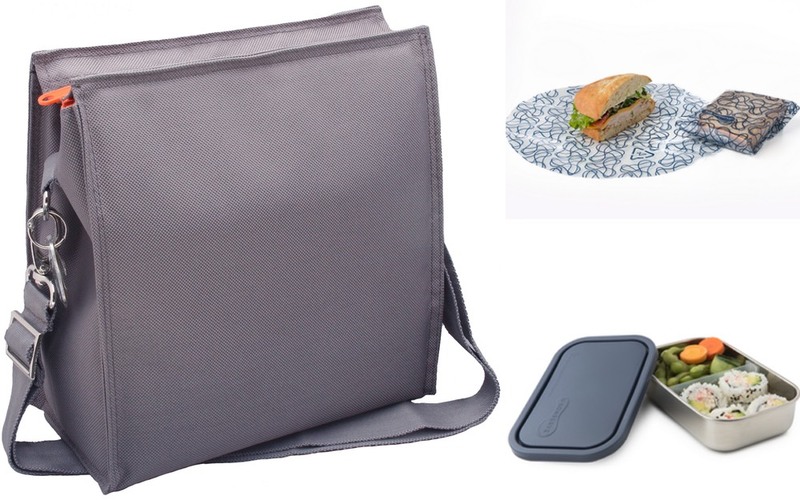 Whether you were relying on the back pack your child has been using for 2 years that finally ripped (yes, that just happened to Kenya), the lunch box your child won’t use any longer or just want to update your kids school swag, these awesome products will make everyone's day! 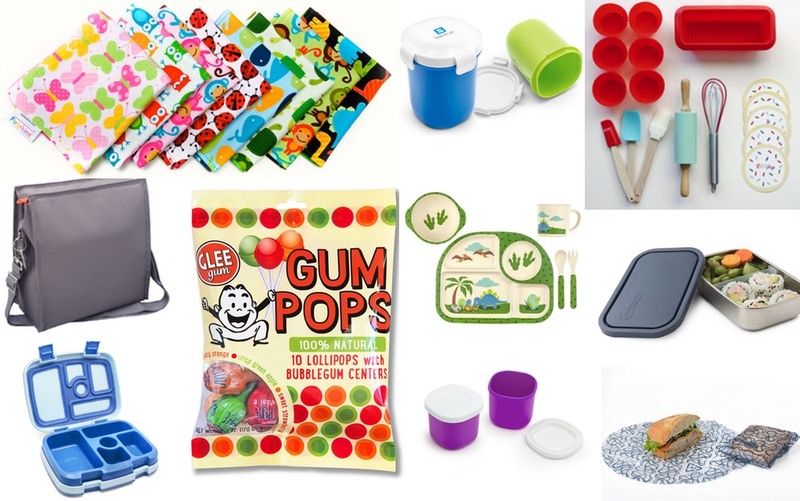 This massive back to school giveaway going to one lucky Weelicious reader is going to be a bundle you'll never forget! I shared some of my favorite back to school tips, equipment, recipes and ideas on FaceBook Live 2 weeks ago. If you didn’t catch it you can watch it here. I gave away tons of Weelicious Lunches cookbooks and lunch containers just like we’re doing here. As you can tell, I LOVE a giveaway! 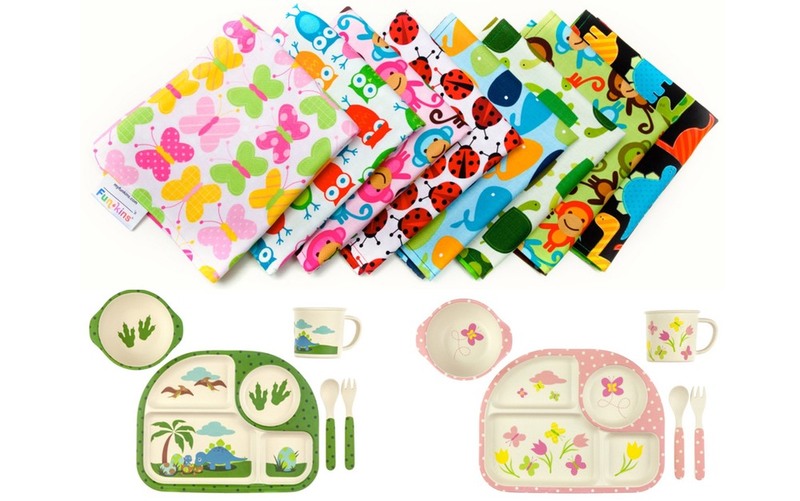 Just tell me in the comments below your child’s favorite lunch food to see in their lunchbox for a chance to win EVERYTHING you see here! Good luck! Glee Gum "sweet stack", make your own chewing gum kit, Glee Gum pops. 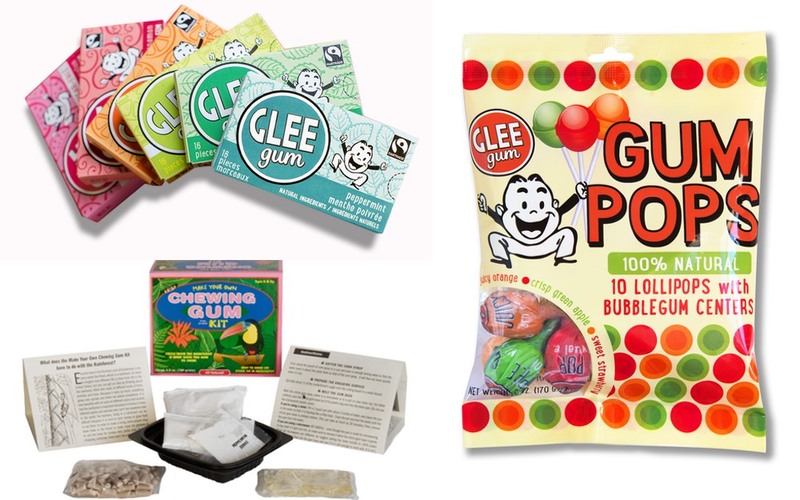 Save 15% off everything at GleeGum.com using code WEELICIOUS at checkout! 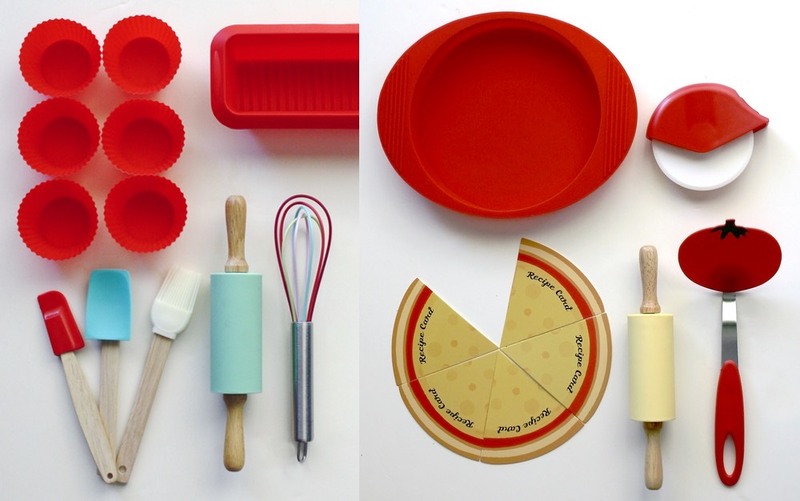 Handstand Kids intro to baking kit, pizza making kit. U Konserve insulated lunch sack, divided rectangle container, food kozy wrap 2 pack. 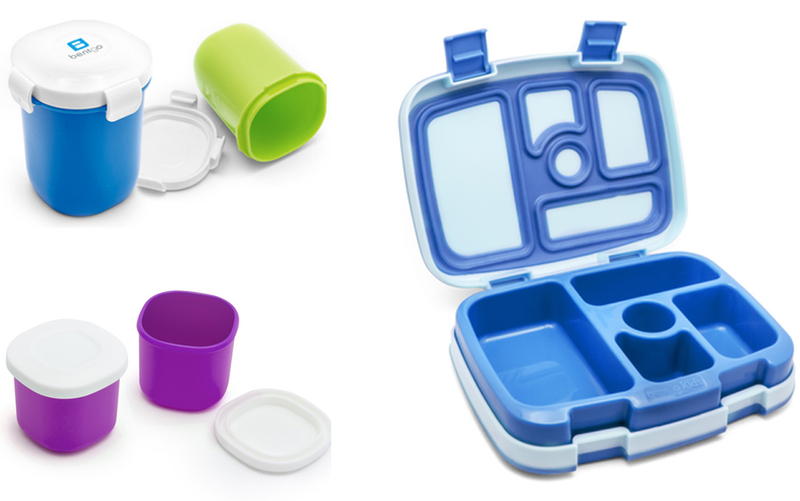 Bentgo kids lunchbox, cup, 2 pack sauce dippers. 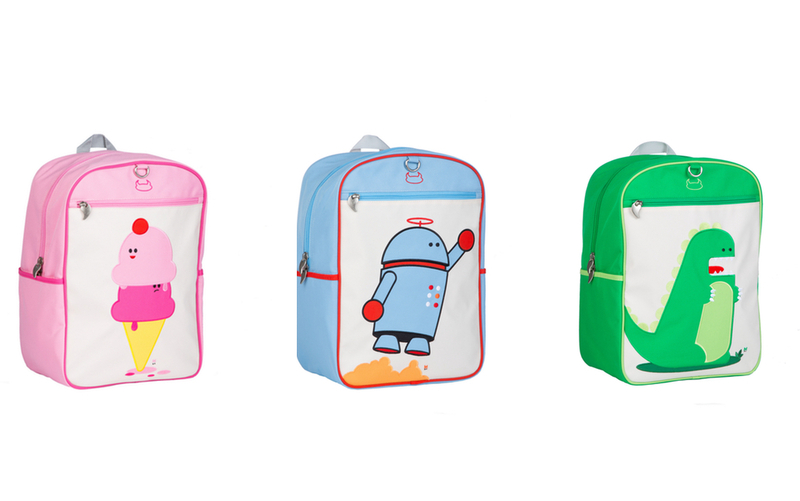 Beatrix NY Big Kid Backpack. This giveaway is now closed. Congratulations to the winner! Prize: One (1) lucky Weelicious reader will receive the prizes described above. I have not been compensated for this post. All thoughts and opinions are my own. Duration: This giveaway will be open until Thursday, September 15th at 11_59pm. How To Enter_ Leave a comment below. For more chances to win, share this giveaway on Pinterest, Twitter, Instagram, Facebook and Google+ with the hashtag #WeeliciousGiveaways, and leave a separate comment for each letting me know you've done so. Who Can Enter_ Open to residents in the U.S.A.
How Winner Will Be Chosen_ The winner(s) will be chosen at random and will be notified via email. The winner(s) will have 48 hours to respond or a new winner will be chosen.